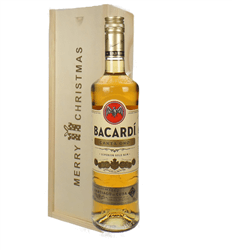 Rum Rudolph, Rum - (Well OK but it raised a smile at the office). 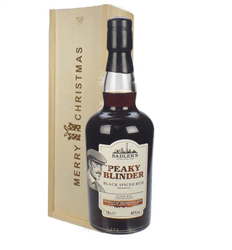 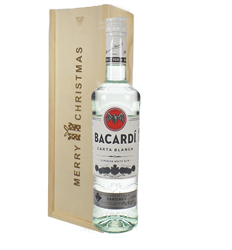 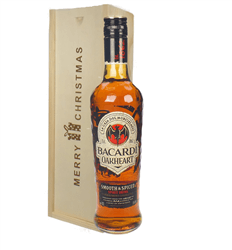 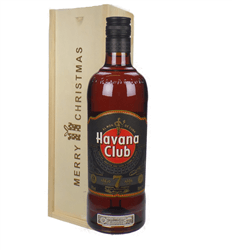 We supply some great brands of Rum and our single bottle Christmas rum gifts are clear favourites. 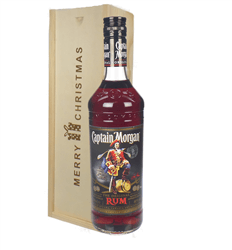 All the rums we supply are available in a selection of gift boxes, one of which includes our festive wooden 'Merry Christmas' gift box making getting the Christmas message across even easier.